Author: Curlee, Lynn Set In . . . 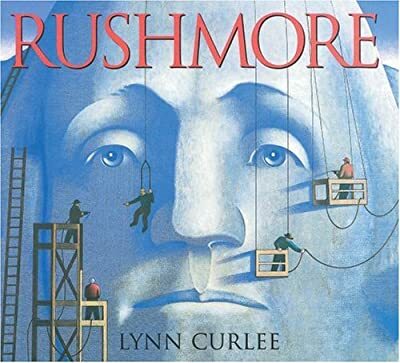 Description: A compelling narrative and realistic paintings describe how Mount Rushmore, a patriotic shrine and tourist attraction, was conceived, designed, and created by the dedicated artist and son of immigrants, Gutzon Borglum.